When it’s working as it should, you probably won’t notice your headset too much, but you will become conscious of it if it needs regreasing or starts to wear out because your steering will begin to suffer. Threadless headsets are often called Aheadsets, although that’s not a generic name, it’s a trademark of Dia-Compe (now Cane Creek). In the original design the bearing cups are pressed into the top and the bottom of the head tube, and the bearings sit externally. This bearing (above), for example, is 1 1/4in diameter with a 45° contact with the headset race/centring cone and a 45° bearing contact with the frame. You don’t really need to know what those terms mean, you just need to get a replacement with the same figures. This means that there’s no danger of damaging the steerer tube. 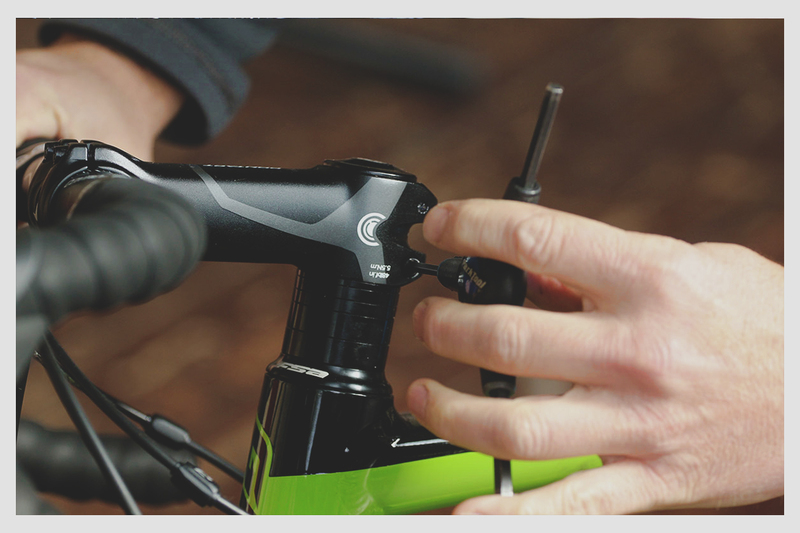 Plus, you can swap your stem without needing to adjust the preload on your headset. 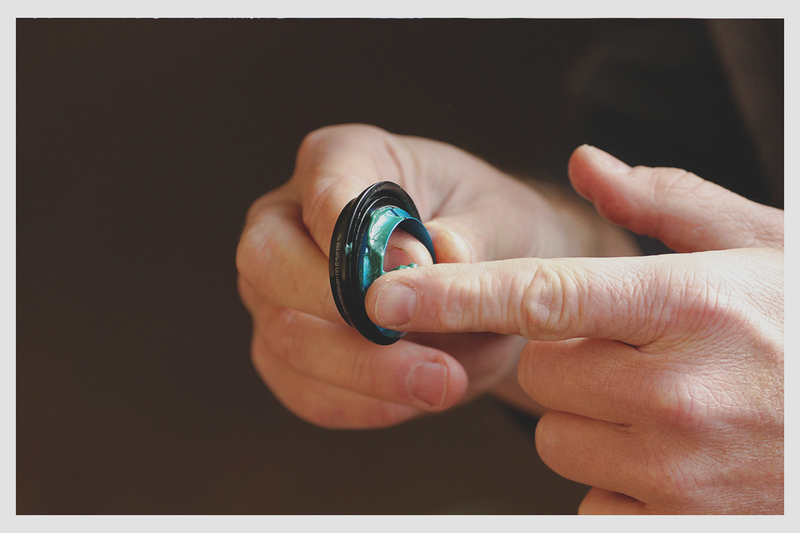 Replacing the cartridge bearings of an integrated headset doesn’t require any special tools. 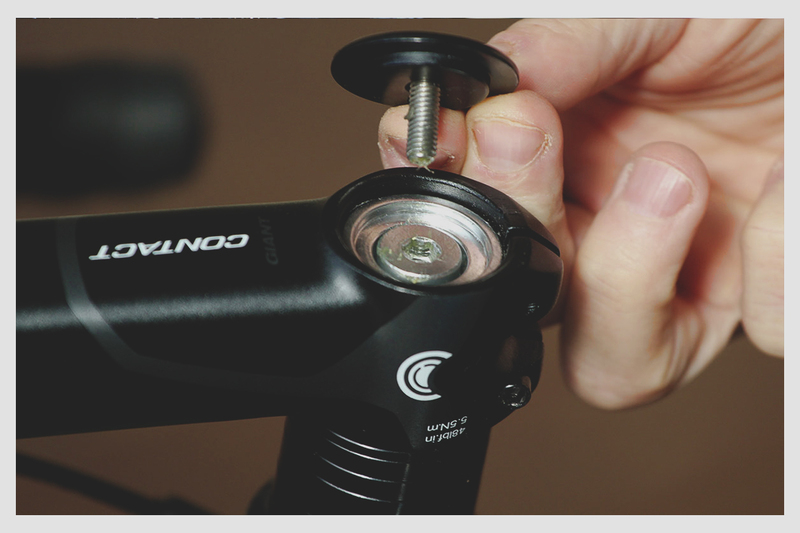 You just remove the top cap, stem and any spacers, drop the fork out and swap the bearings over.